Ask a question or describe what you're looking for. 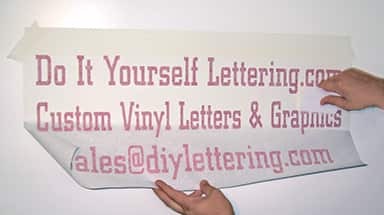 What is Do It Yourself Vinyl Lettering and how can I use it? 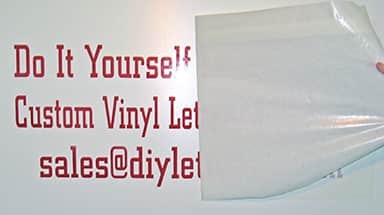 Our custom vinyl lettering is self-adhesive and works great on cars, boats, storefront windows, walls, mailboxes, and almost any sign surface. It's fun and easy to order and apply yourself. Order online and get it fast! Order by 1:00pm Eastern Time and select USPS Priority or any of the UPS/FedEx options and the order ships the same day. * Weekends and Federal Holidays do not count as shipping days. 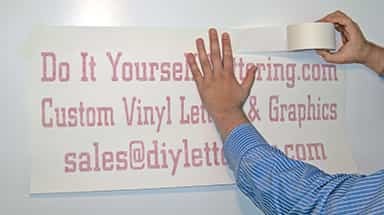 Vinyl Lettering is removable but NOT re-usable. 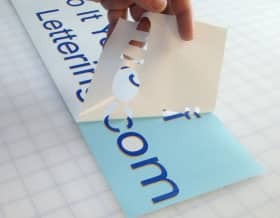 To remove the lettering just apply heat with a hair dryer or heat gun to "de-activate" the adhesive, then peel the lettering off the surface. You may need to use some standard household cleaners to remove any excess adhesive. 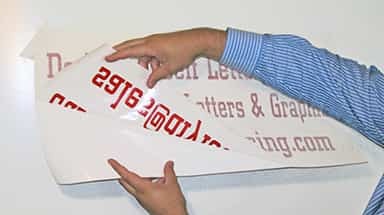 When you select our “Do-It-Yourself” weeding and tape option, we will cut out your lettering for you and ship it to you without removing the extra vinyl or adding application tape. 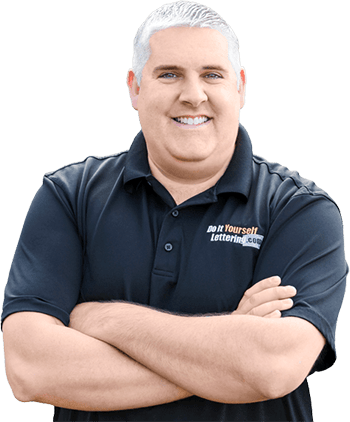 If you need any assistance, don’t hesitate to contact me. We promise to always stick to our core values of honesty, integrity, fairness & trustworthiness.